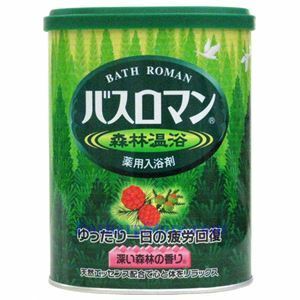 The relaxing bath salt series with herbal essence. Minus Ion veil wraps the whole body to keep it warm long after bathing. Helps ease shoulder ache, back ache, cold and physical fatigue. 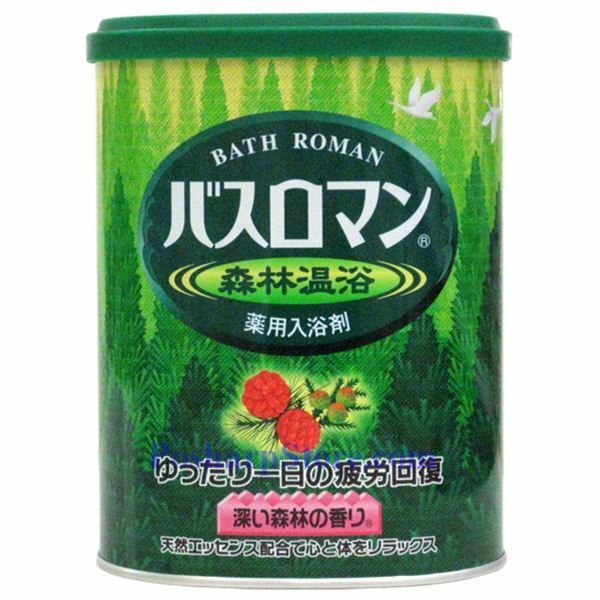 Scent: Calming deep forest aroma.